As a result of the widespread economic upturn, we are also expecting to see boosts in tourist traffic across the region over the coming months. This is an area that used to attract a lot of activity, from Russia in particular, but has dipped significantly in recent years. We are looking forward to handling more tourist and business aviation activity as we slowly get back up to pre-recession figures. 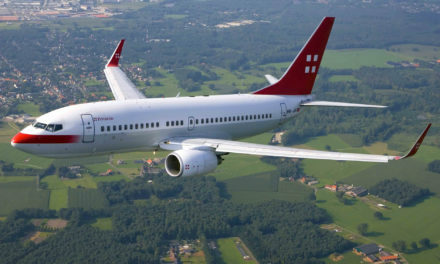 ExecuJet announced plans at last year’s Dubai Airshow that it would be relocating its entire FBO and MRO operations to a single facility located at Dubai South’s Al Maktoum International Airport (DWC). The new facility’s design has been agreed and will be going out to tender in early 2019 with an estimated date for completion set for early 2020. 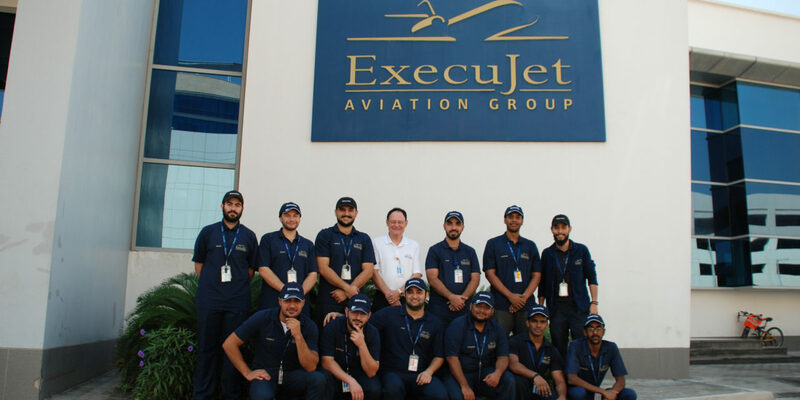 ExecuJet’s Middle East MRO team has also undergone considerable growth with the graduation of nine engineers from its internship programme in November 2018. The graduates gained multiple OEM aircraft experience whist working alongside multinational mentors and colleagues at ExecuJet. 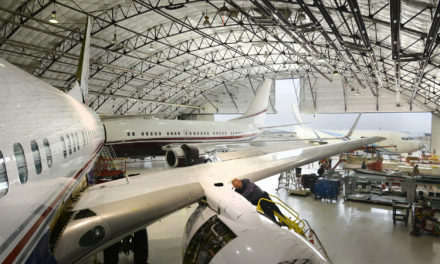 John Crook, Training Manager, ExecuJet, says: “The industry-wide shortage of qualified aviation professionals has a real impact on the availability of top engineers for aircraft maintenance. The only way to tackle this is to invest heavily in skills development. ExecuJet Middle East is dedicated to providing the next generation of highly skilled engineers, and thanks to the ongoing success of our internship programme, we are already seeing our MRO capabilities expand significantly. ExecuJet Middle East was announced as the Overall & International Winner at the 8th Annual Bombardier Authorized Service Facility (ASF) Awards held at NBAA in Orlando, USA, marking ExecuJet’s eighth consecutive win since 2011. 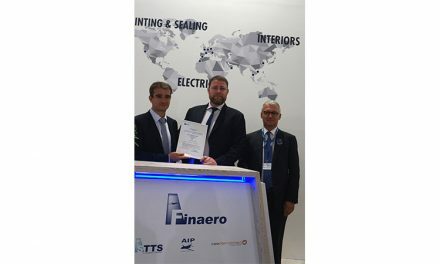 Finaero obtains its EASA Part 21J for its interiors division, AIP. 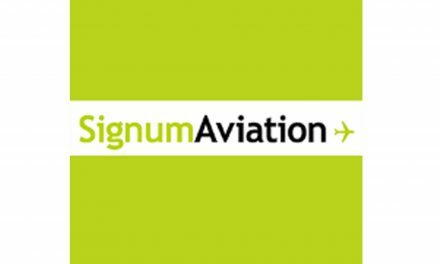 Signum Aviation Celebrates 10 th Anniversary.